City Mayor Furio Honsell, full professor of Informatics, married, with two children, was born in Genova (Italy) on 20th August 1958. He graduated in Mathematics at the University of Pisa in 1980 and was awarded the Diploma in Mathematics at the Scuola Normale Superiore in Pisa in 1983. 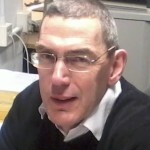 He has served as a Researcher at the University of Turin, at Edinburgh University. In 1990 he was appointed full professor at the University of Udine, where he was first elected Head of the Department of Mathematics and Computing, and then Dean of the Faculty of Natural Physical and Mathematical Sciences. 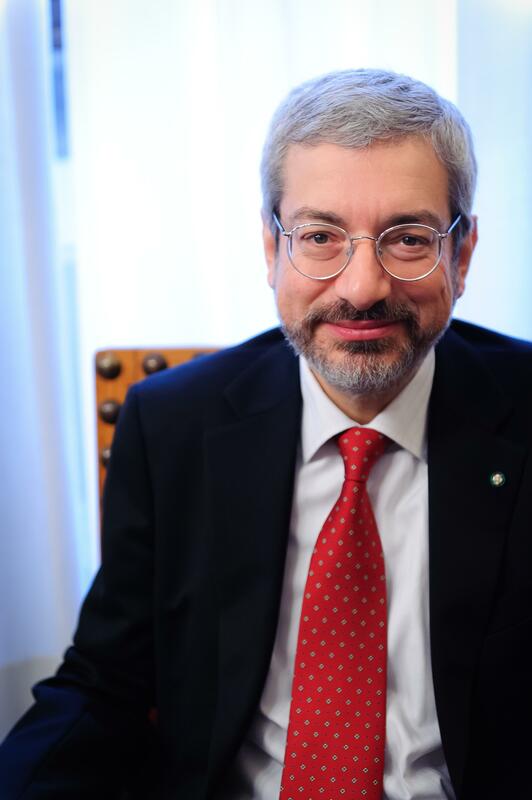 From 2001 to 2008 he served as Vice Chancellor of the University of Udine, and from 2001 to 2010 he was President of the Science and Technology Park of Udine and vice-president of the National Association for the Promotion of European Research. Besides having written a large number of scientific publications Honsell has carried out also a very intense activity for popularisation of Science, also on the Italian National Television. Since 2009 he has edited the survey “Matepratica” on the Italian edition of the magazine “Wired”. In 2008 he was elected Mayor of the Municipality of Udine, for the centre-left party. In May 2013 he was re-elected Mayor of Udine for another five-years term. Furio Honsell is President of “Giona”, the national association for “Cities in Play” which promotes toy libraries, and vice-president of the Italian W.H.O. “Healthy Cities” Network. 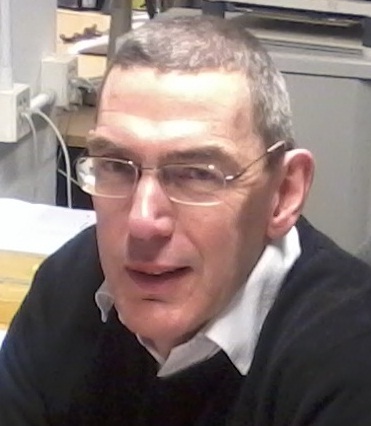 He has been visiting professor at Stanford University, École Normale Supérieure of Paris, Scuola Normale Superiore of Pisa, Edinburgh University, and principal coordinator for many European scientific projects and coordinator of cooperation projects with cultural institutions in Europe and India. 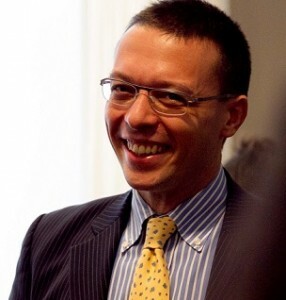 Levente Polyák is urban planner and researcher. He studied architecture, urbanism, sociology and art theory in Budapest and Paris, and worked on urban regeneration projects for the New York, Paris, Rome, Vienna and Budapest municipalities. 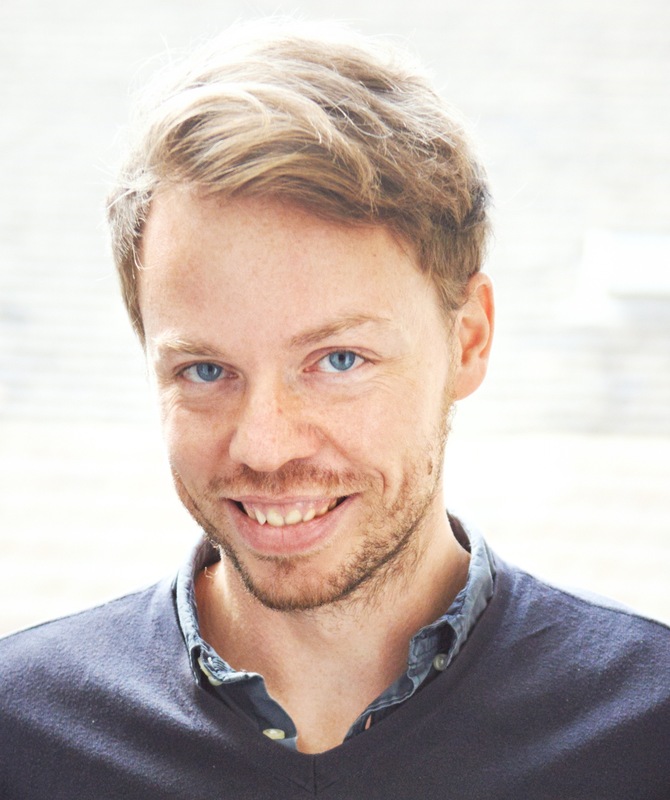 Founding member of the Hungarian Contemporary Architecture Centre and board member of Wonderland Platform for European Architecture, he has been lecturer at the MoME and BUTE (Budapest) and TU Wien, and currently a PhD candidate at the Central European University. He was visiting fellow at Columbia University in New York City and at OrangeLabs and the École d’Architecture Paris-Malaquais in Paris. Currently, he has been working on Lakatlan, a research programme examining policies and methods of temporary use and revitalization of abandoned urban properties. Specialized on urban regeneration, cultural development, community participation, local economic development and social innovation, with a special focus on building development scenarios on existing resources. His recent projects are published at http://polyaklevente.net. He’s the Director of International Strategy and Head of EuropeLab at The Young Foundation (UK), and senior research associate at the Global Climate Forum, the Berlin-based research center for sustainable development. 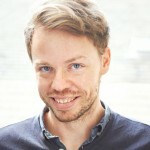 He holds a non-executive position in the impact investment fund Hub Launchpad (UK), in the French Movement of Social Entrepreneurs (Mouves), and Nethical s.r.l. Italian company leader in e-healthcare. He’s also a fellow in the European Center for Living Technologies (University Ca’ Foscari, Venice), Counterpoint (London), senior associate at Agirre Center for Social and Political Studies (Bilbao, Basque Country, Spain), and Goodwill Ambassador of Pakistan Poverty Alleviation Fund and World NGO Day Initiative. He’s a fellow of BMW Foundation Responsible Leaders (Germany). He has 12 years’ experience in designing, fundraising for and managing European multi-stakeholder projects for socio-economic development through innovative approaches and civic engagement in the EU and worldwide. 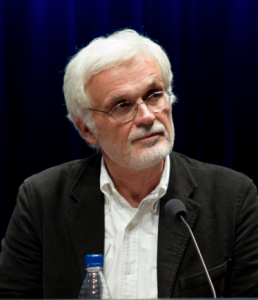 He was a founder of and led GlobaLab (2001 – 2004) and Euclid Network, the European network of civil society leaders and social entrepreneurs (2007 – 13). He also worked for Art for the World (1998 – 2001) Feltrinelli Foundation (2004 – 05) and ACEVO- British Association of Charity Leaders (2004 – 07). He’s got a degree in Philosophy at University of Bologna, a MSc in non-profit management at the University of Urbino, a Leonardo bursary for research at Université Paris Ouest Nanterre La Défense, and enrolled in executive education courses at Harvard (Kennedy School), INSEAD (ISEP) and Cass Business School (Center for Charity Effectiveness). He’s a passionate activist in social media and contributor in various media such as The Guardian – Social Entrepreneur Network, and Vita Third Sector Magazine. Lia Bouma takes part in several processes in the city of Amersfoort, concerning both the raise of sustainability in the city as well as the relation between inhabitants and the authorities of the city when working on all kind of subjects. When living in Denmark (2003-2007) she saw another way to teach children the wealth of nature and -by doing this- giving them a good reason to handle nature properly. She thinks that education and using the right language is the most important thing to achieve awareness of how to use our planet. 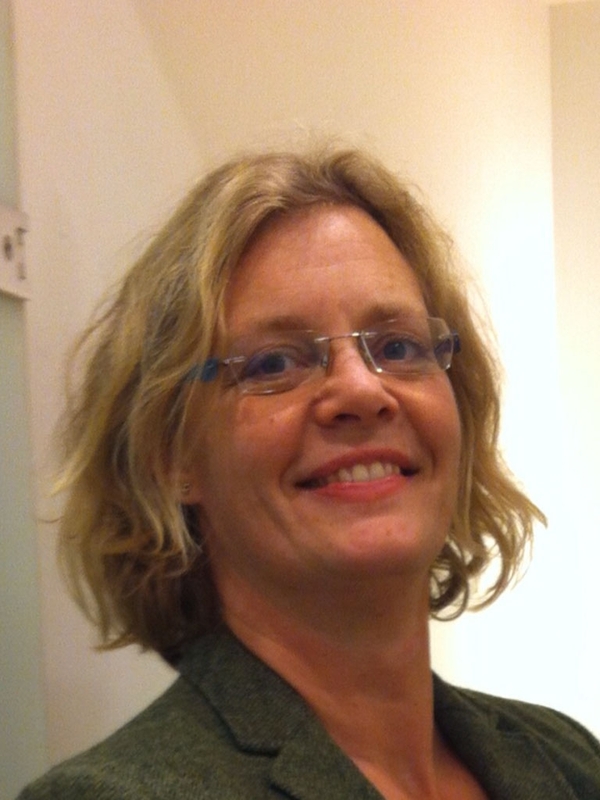 Lia started Duurzame Toekomst to help schools in projects for learning on sustainability. She also joined a group which connected almost 20 social organizations starting a platform in 2012 to enhance the sustainability in Amersfoort. This Platform has now 40 member-organizations and connects citizens and the municipality government in different projects. In all these projects the keyword is bottom-up approach and really working together instead of thinking the government makes rules and citizens follow (or complain). Therefore she joined a citizens’ initiative called ‘Het Nieuwe Samenwerken’. They started groups including citizens, council members and municipality officials to work together on subjects as council working method, participation processes and how to deal with citizens’ initiatives. Lots of processes started in these groups and connections are already made and will be made between different citizen groups, council members and municipality offices. The effect is clear in Amersfoort! She was a member of the cooperation-‘core’ group including citizens and municipalityofficials that made a plan for a green park on a former hospital ground. The process of making this plan was to ask as much as citizens and stakeholders as possible to tell their dream for this place, to discuss these dreams and the possibilities for it in several ‘shell’-groups and to design the plan fot acceptance by the city council. They proceeded this process within 8 months (this process Lia presented on the European VALUE meeting in Brussels, march 19, 2014)! Fiorenza Deriu is being Assistant Professor at the Department of Statistics of Sapienza University in Rome since 2000. 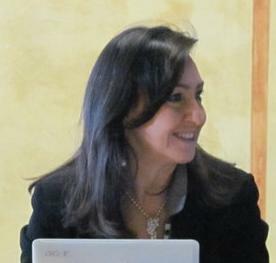 Graduated in Political Science, she attended a three-years Specialization School in “Sources, Methods and Techniques for Social Research” at Sapienza, where she obtained a seven-years research scholarship on sociological issues (poverty, life plans of young generations and labour market uncertainty). She is teaching at Sapienza since 2003. She is also associated editor of the “Genus on-line Journal”; a member of the Editorial Board of the “International Review of Sociology – Revue Internationale de Sociologie” as well as a member of the Phd School on Statistics (Demography curriculum) at Sapienza University. She has also participated into research projects of national relevance funded by the Italian Ministry for Education and Research. At international level, she has been managing some projects funded by the European Commission and worked as both Thematic and Lead expert for the European Commission within the “ActiveAge Project” and the “Healthy Ageing Project”, two research networks of the Urbact II Programme, from 2008 until now. She has written on population ageing and social policies for elderly people; the impact of labour market changes on the transition to adulthood of young generations; poverty and social exclusion; violence against women. According to this issue she is being scientific responsible for the Observatory on Violence against women of the Province of Rome since 2005. She is currently focusing her research studies on the relationships between the theory on social investment and housing policies. An experienced sustainability professional with expertise in sustainable development, cities, governance, policy and strategy. 27 years of experience working in the field of sustainability and environmental policy in the public sector in the UK. From 2004 to 2014 as Sustainability Manager for Bristol City Council played a leading role in Bristol achieving; European Green Capital 2015, Rockefeller Foundation “Resilient City” status and recognition for its work on urban food planning work. Specialisms include; sustainability policy, urban food systems, sustainable communities, climate change and energy, green economics, land use policy and sustainable construction, climate adaptation and resilience policy development. Architect and designer, Anna is PhD in Design and scholar in service and strategic design for sustainability. International coordinator of the DESIS Network (Design for Social Innovation and Sustainability, AWw.desis-network.org) and head of the POLIMI-DESIS Lab within the Department of Design of Politecnico di Milano, she is currently assistant professor in Service Design at the School of Design of Politecnico di Milano. Visiting professor in other schools and universities (China Shanghai, Tongji University; Italy Pollenzo Università Scienze Gastronomiche; Italy MBA Consorzio MIP, Politecnico di Milano; Cile, Universidad de Valparaiso; Brazil Porto Alegre, Escola de design Unisinos; Colombia Barranquilla, Universidad del Norte; USA New York, The Parsons School for Design; Australia, Brisbane, QUT; Australia Melbourne RMIT; Denmark Aalborg University), in 2010 she was visiting scholar at Parsons, The New School for Design in New York USA, and at ImaginationLancaster, Lancaster University in Lancaster UK. Anna is in the scientific board and in the faculty of the Master of Product Service System Design, co-director of the International Master in Strategic Design and director of the Master in Social and Collaborative Housing, of Politecnico di Milano. She is in the board of the PhD in Design of the same Institution. Involved in several national and international research activities, her areas of investigation are Service Design and Strategic Design towards sustainability, with a specific emphasis on design activism for social innovation and place development. Specific fields of research are the food system, the collaborative housing system and related issues. She has been developing the concepts of Creative Communities and Community Centred Design through a number of on-going basic and applied research projects. Martin is a graduate of the Charles University in Prague and the Durham University in the UK in the field of European Studies. He is currently a postgraduate student at the Charles University in Prague and Managing Director in the European Development Agency. He has several years of experience in project management and project evaluation at national and European level (ESF, ERDF, External Evaluator of the Czech National Agency). He has robust experience in project design, focusing in particular on international cooperation in social innovations, active ageing, social inclusion, sustainable transport and tourism (PROGRESS, Central Europe, ESF, EEA/Norway Grants, Czech-Swiss cooperation programme, LLP). For more than two decades he has been working in the field of design for sustainability. Since 10 years, he focussed his interests on social innovation and started, and is currently President of DESIS: an international network on design for social innovation and sustainability (http://www.desis-network.org ). Throughout his professional life he worked at the Politecnico di Milano. Parallel to this, he collaborated with several international schools, as: Domus Academy (in the 90s), Hong Kong Polytechnic University (in 2000) and Parsons, in New York 2012). Currently he is guest professor at Tongji University (Shanghai), Jiangnan University (Wuxi) and University of the Arts London (London).